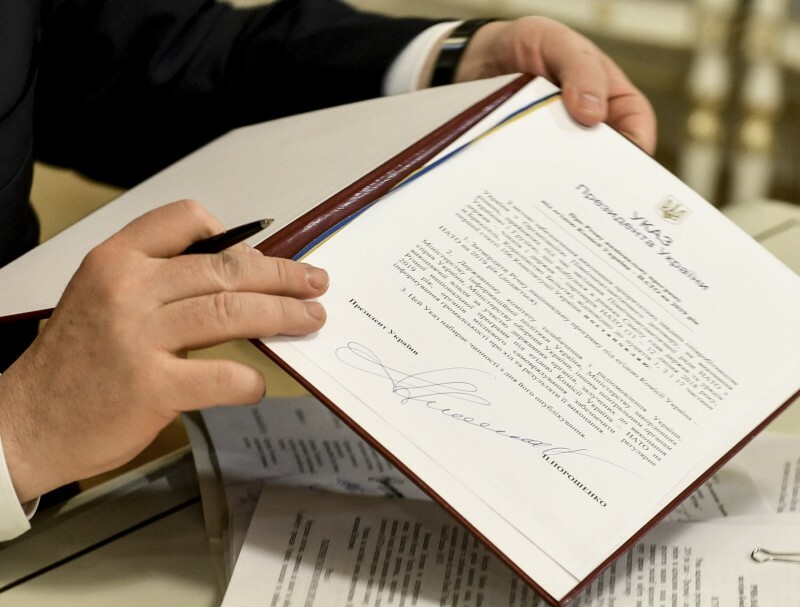 The Head of State called the signing of the document a very important event, as it approves the plan of cooperation between Ukraine and the North Atlantic Alliance until 2020. The President stressed that the annual program was an extremely important document. "This is actually our steps in each direction. This is not just a defense sector reform, but a profound reform of the security sector.